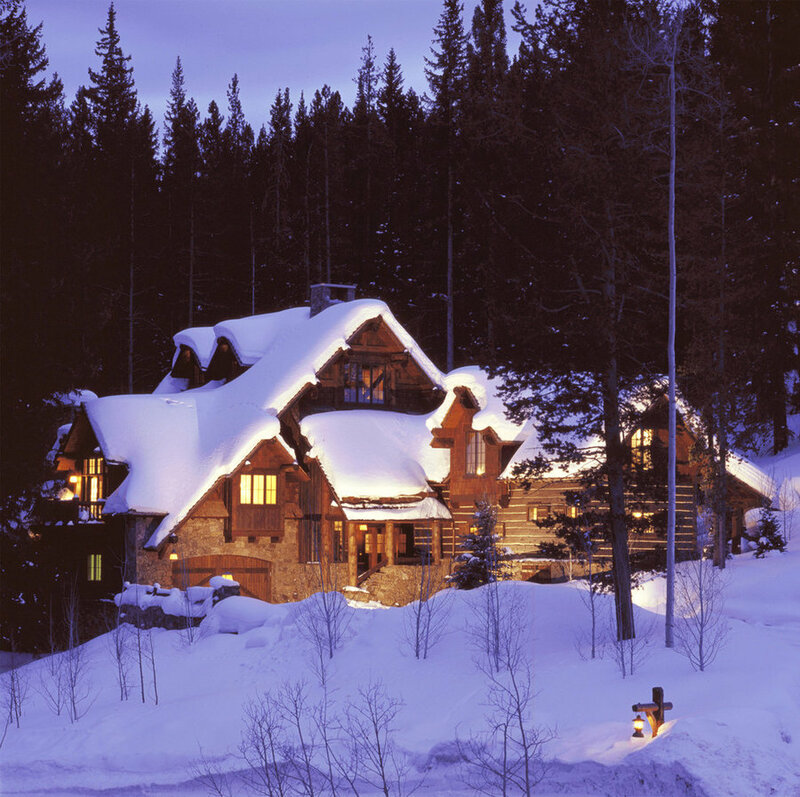 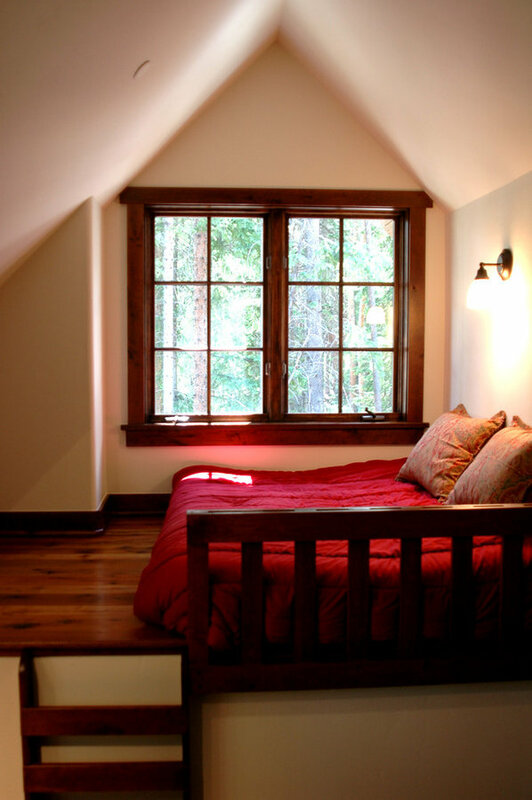 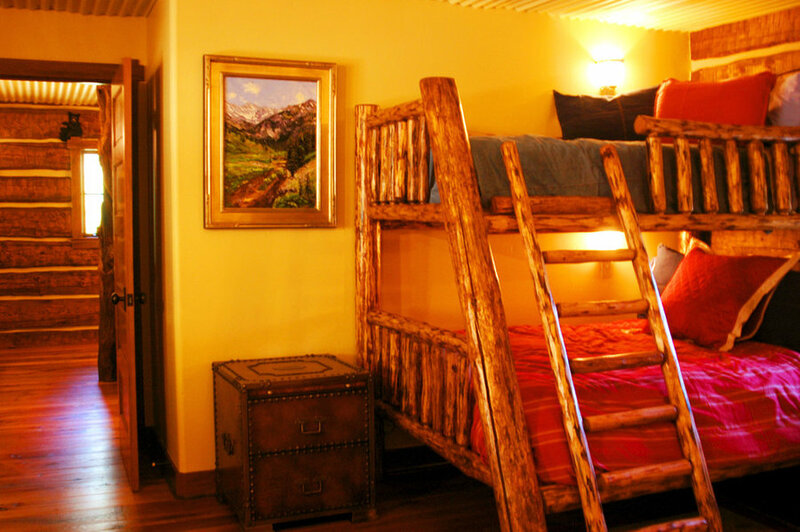 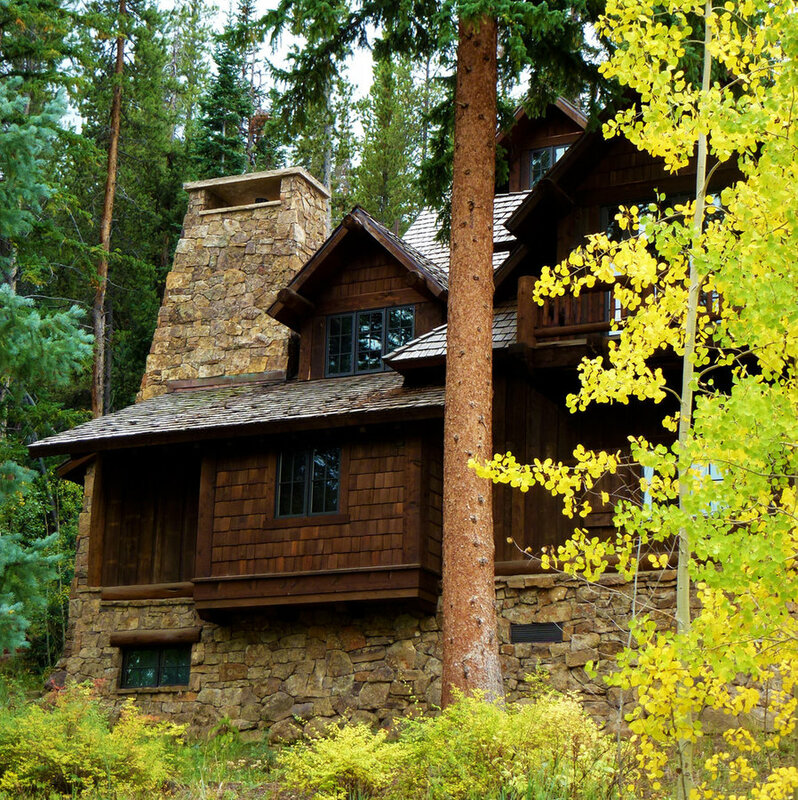 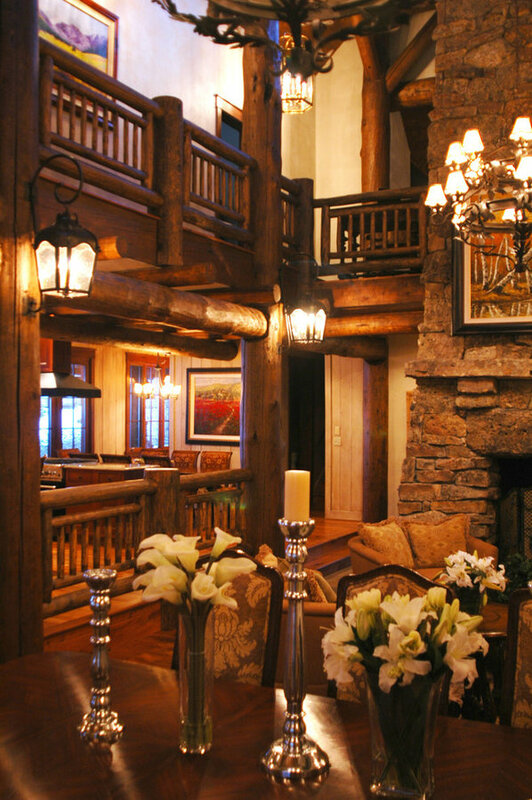 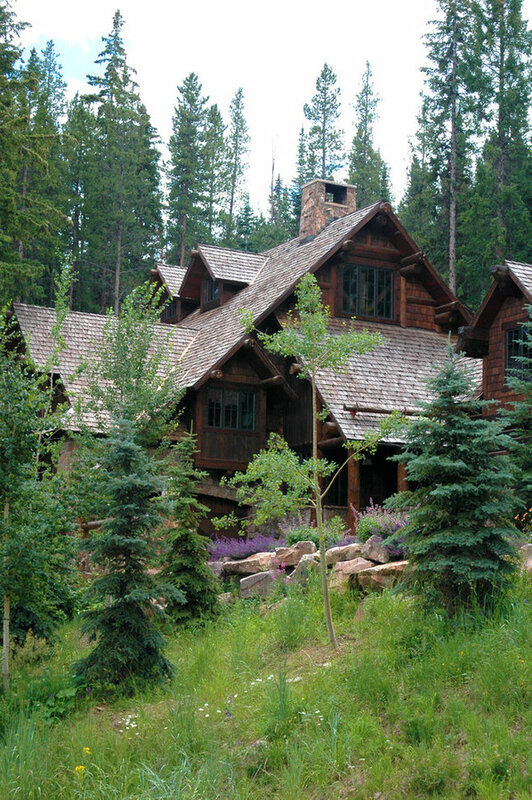 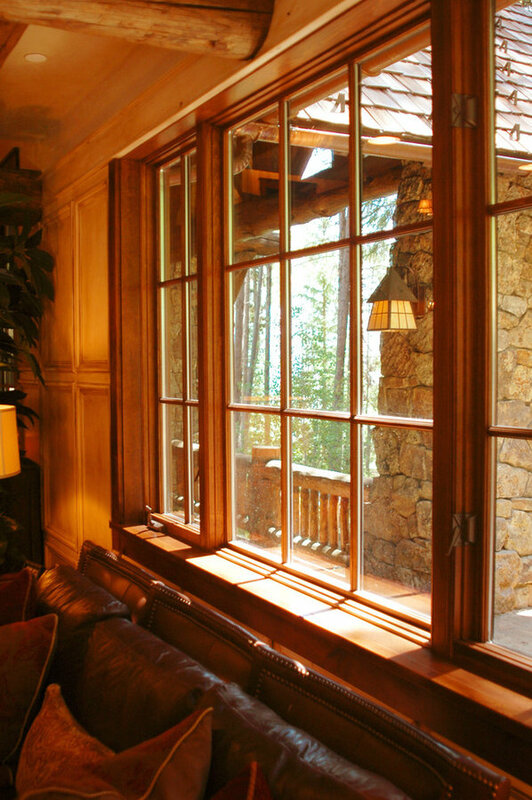 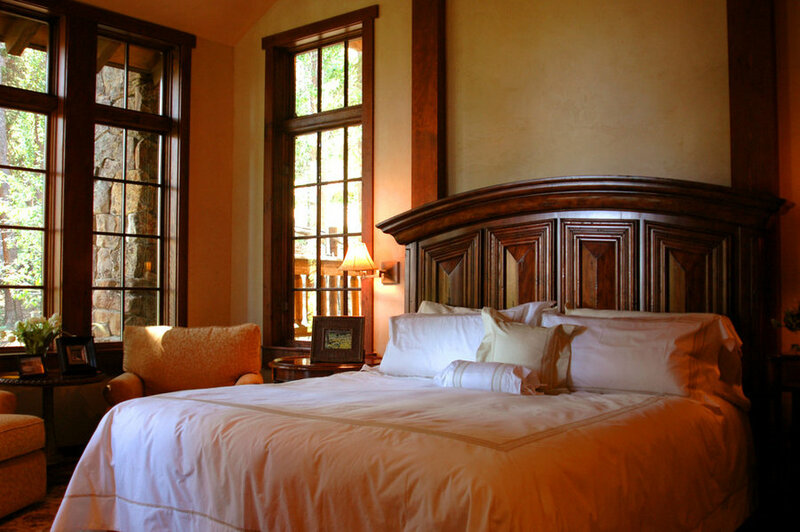 Drawing inspiration from the grand lodges of the American West and the rich tradition of our National Park Service architectural heritage, this mountain home harkens back to a simpler time. 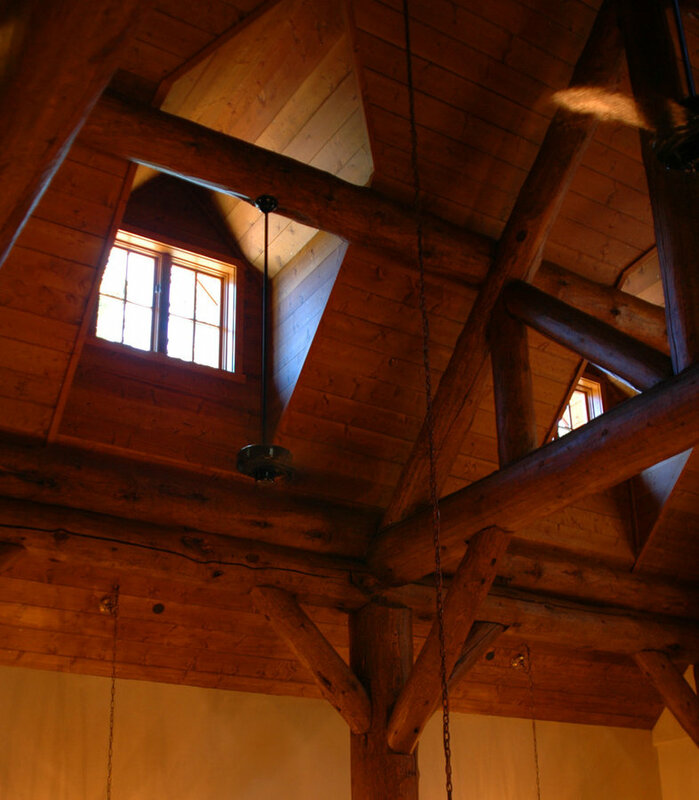 Like many of its predecessors, a primary goal was to “build in harmony with nature”. 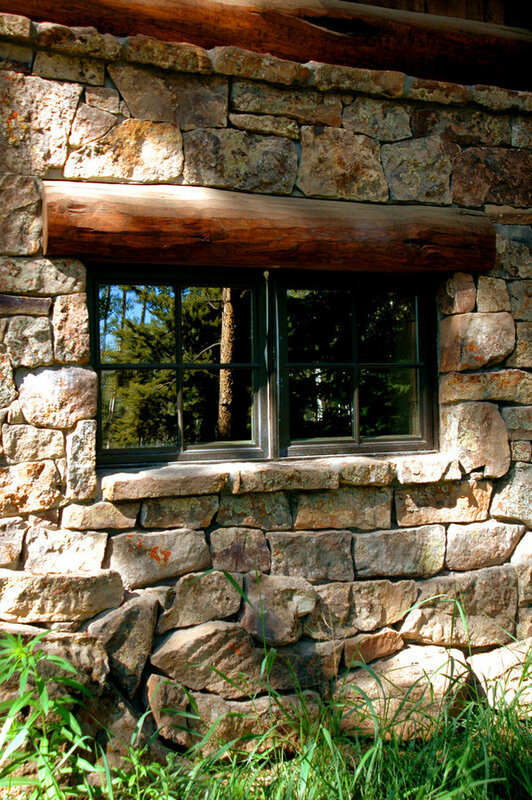 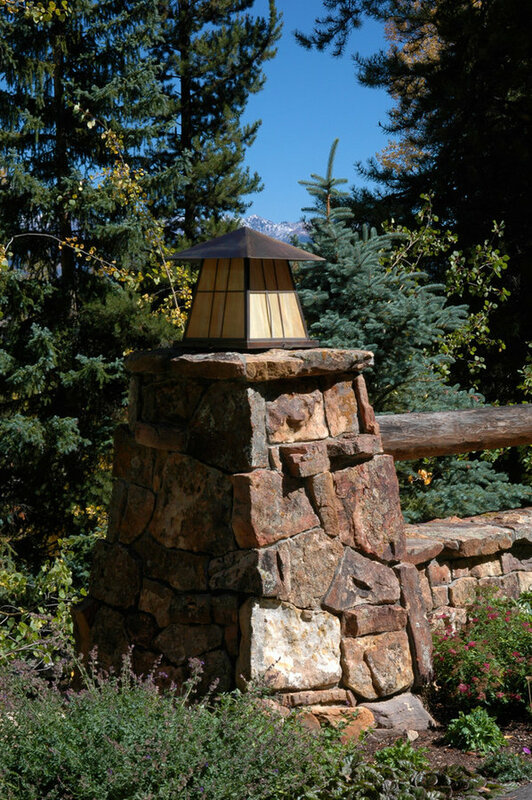 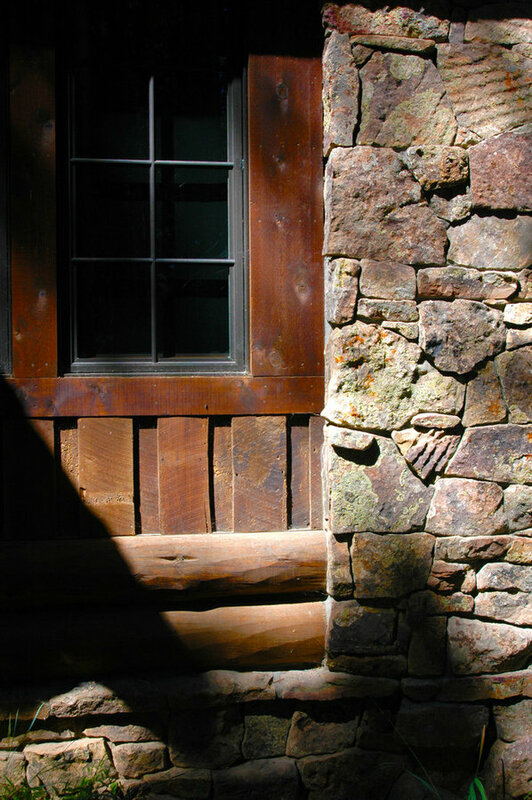 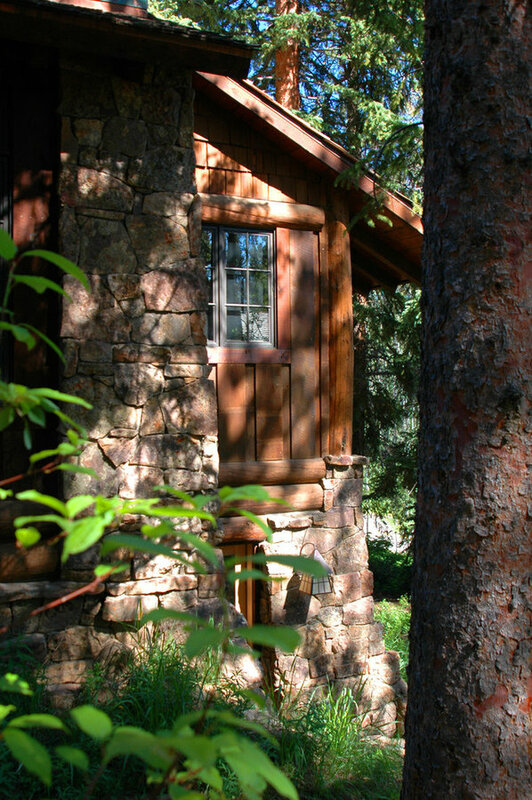 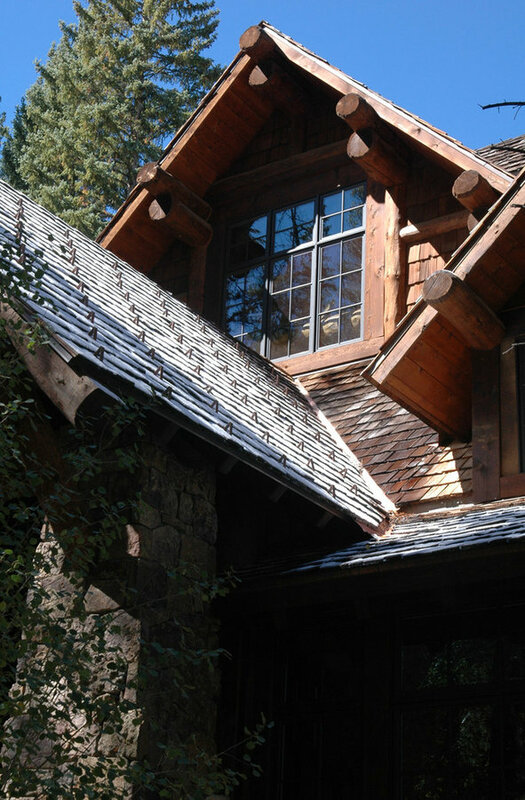 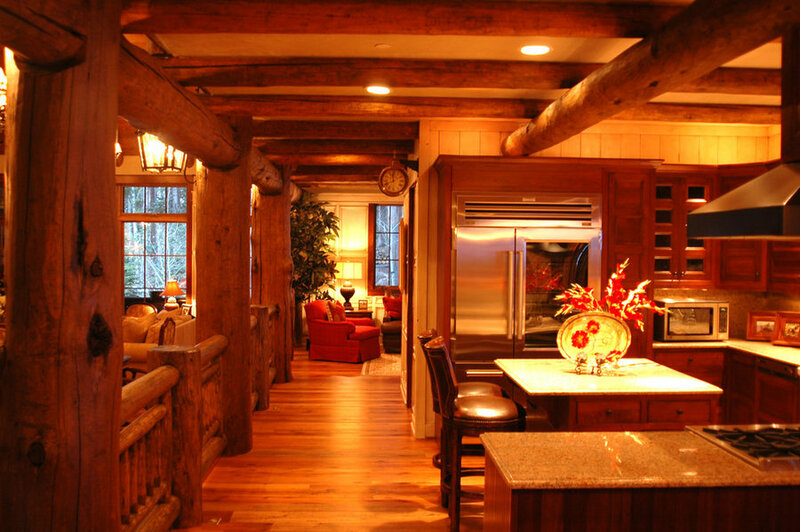 Rustic exterior materials exhibit character and charm of an old lodge and provide an important connection with the home’s heavily wooded surroundings.